All Shores Tree Services has over 15 years of experience in this trade. We have the expertise and resources to safely do the job. 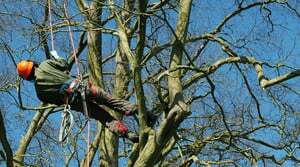 All Shores Tree Services can help you and advice with the best solution for all the tree removal needs. 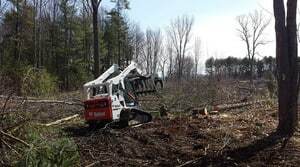 We are the right choice, if you need a single tree removed or pruning done or if you need several trees to be felled or lopped, or an entire block cleared. All Shores Tree Services provides best quality Stump Grinding, Tree Trimming and Tree Pruning services in Sydney, North Shore, Epping and North Ryde. 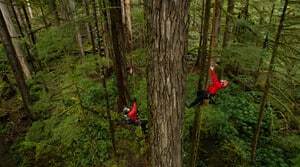 We are licensed and qualified arborist. 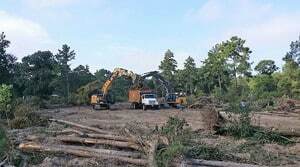 We also provide tree mulching, stump grinding and land clearing.